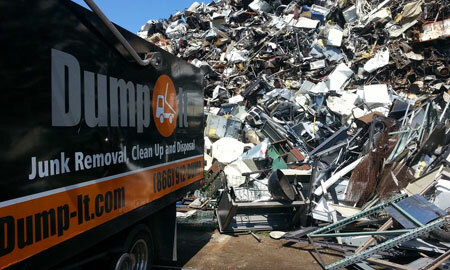 Dump-It recycles as well as donates up to 80% of all items removed to help reduce waste. Why pay more? 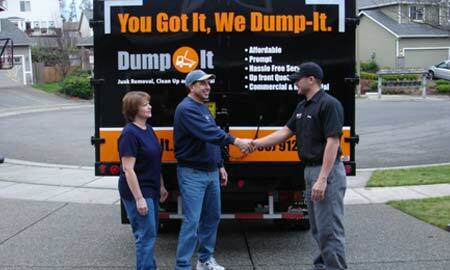 Dump-It is the most competitively priced professional junk removal company in the Seattle area. We haul it all! Whether it's furniture, concrete, yard-waste or construction debirs, Dump-It will get any job completed in no time. Real feedback from real customers. Nobody beats our 5 star service and affordable rates! Scheduling is fast and easy. Book an appointment online or call 1-877-386-7695 and speak with someone directly. Appointments are available 7 days a week. On the day of your 2 hour appointment window, you will receive a 15 -30 minute courtesy call prior to arrival. Once our crew arrives, you will receive a full estimate. Upon your approval, our Dump-It team does all the heavy lifting and loading of your unwanted items for you. Our trained team will make sure your junk gets recycled, donated, or disposed of properly. 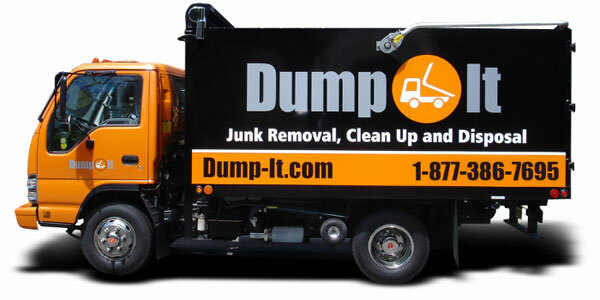 Dump-It is a full service junk removal and recycling company specializing in Professional, Prompt, and Affordable removal of trash, junk or unwanted items from your home or business. We offer year round service with availability 7 days a week. 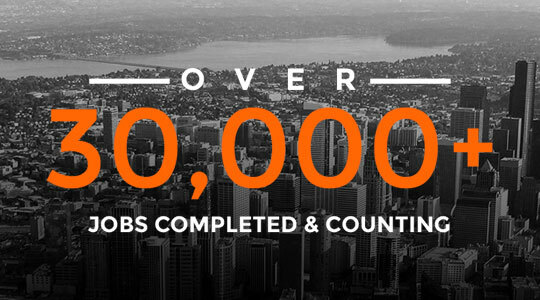 We are a local Seattle business offering service throughout Snohomish and King County. 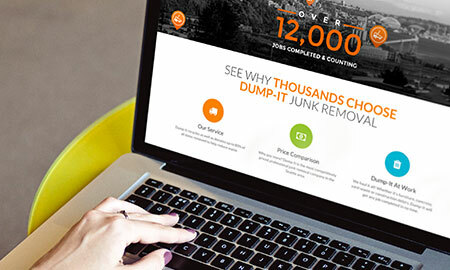 Dump-It Junk Removal is all about junk. Whether it be a single couch, a full load of construction debris or a large pile of yard waste, our team is trained to handle it all. Our convenient service is an easy cost effective solution for junk removal. We offer the LARGEST trucks and the CHEAPEST rates, when combined equal to thousands of customers served and constant customer repeats.